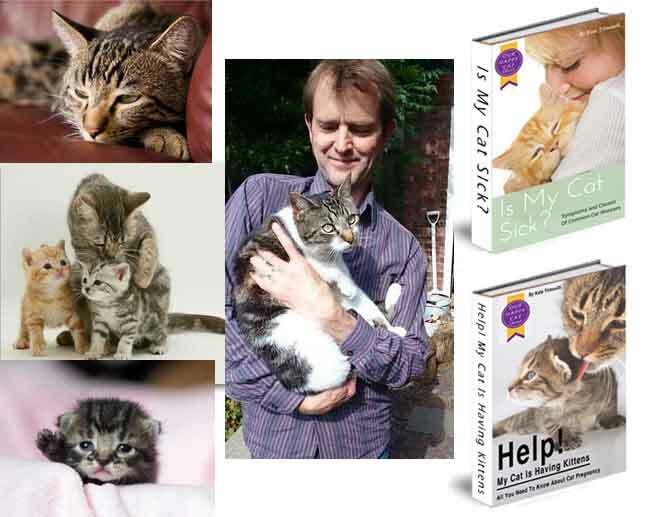 Two New EBooks Released This Month - "Is My Cat Sick" and "HELP! 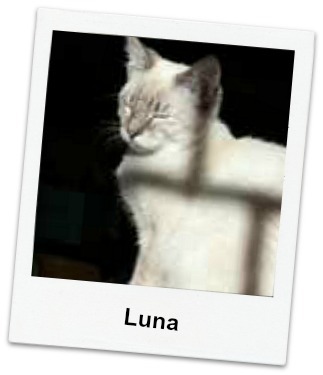 My Cat Is Having Kittens"
After lots of hard work I have finally completed two new EBooks. They were written in response to site vistor questions asked often. Why Is My Cat Lethargic After His Vaccination? It is not uncommon for an owner to notice that after vaccination their cat can spend the next couple of days looking rather ill and tired. Unfortunately vets don't warn owners this may happen and so can cause some concern. Vaccines contain a small amount of the virus they help to prevent and so it is not surprising that the cats body reacts to it. This is what can cause the flu like symptoms. My advice, let the cat sleep, make sure they have access to fresh water and if they are no better after 48 hrs contact the vet again.